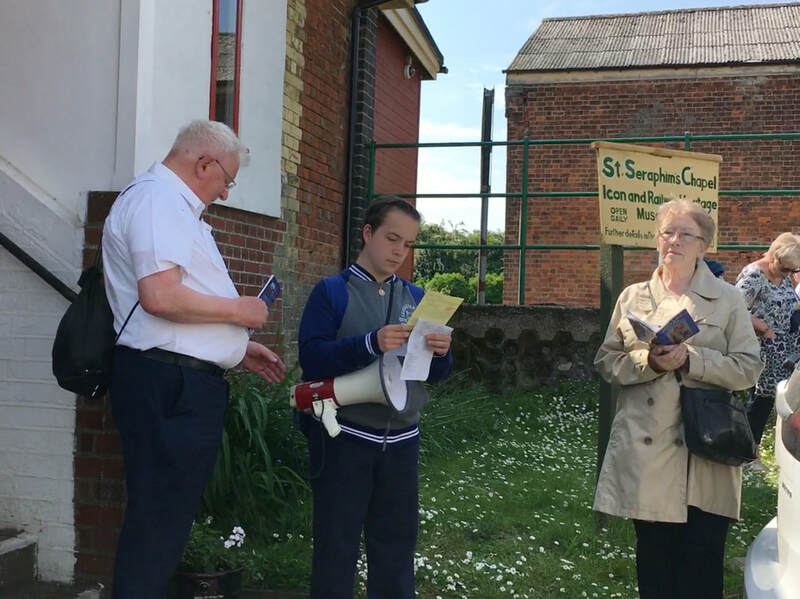 A small group of six from St. Gregory's travelled on the coach with parishioners from The Divine Infant of Prague parish in Syston. 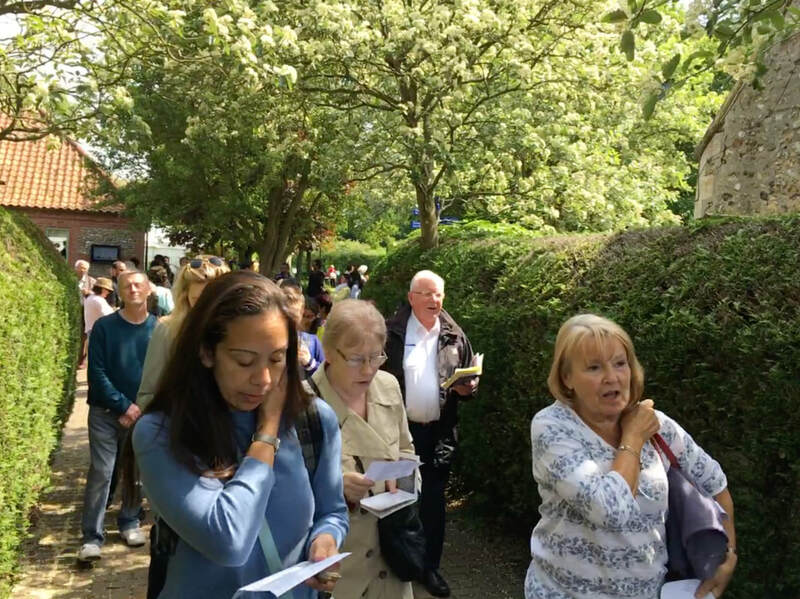 The photos are outside the Slipper Chapel at the Catholic Shrine before setting off on the Holy Mile and walking to the Orthodox Church. Unfortunately we didn’t get to the Sprinkling at the Anglican Shrine as a member of the group became unwell. We finished the day with Evening Prayer of the Church at the Catholic Church in Walsingham. 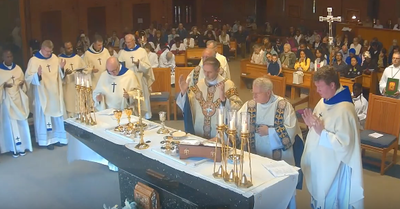 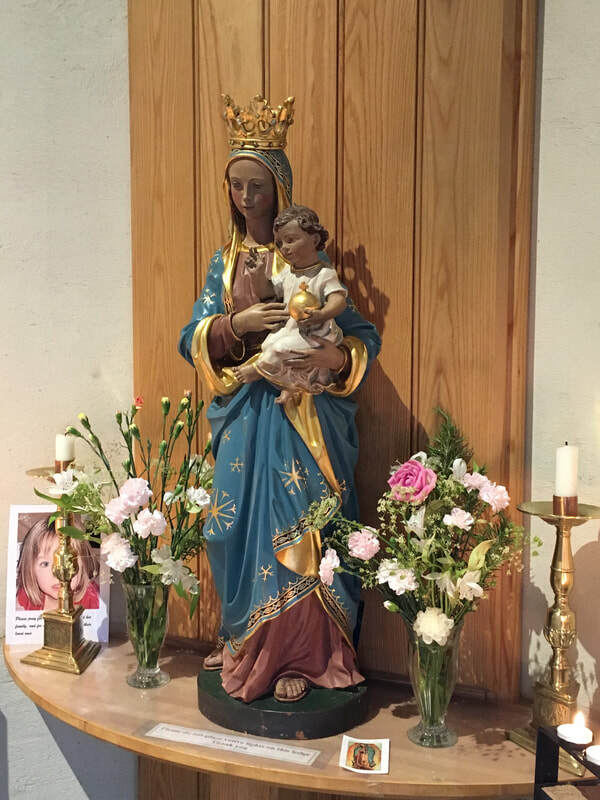 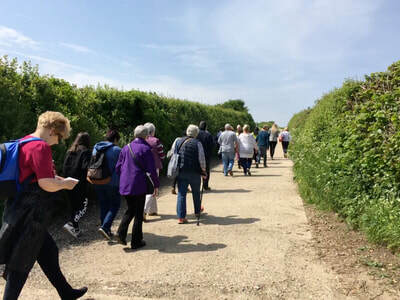 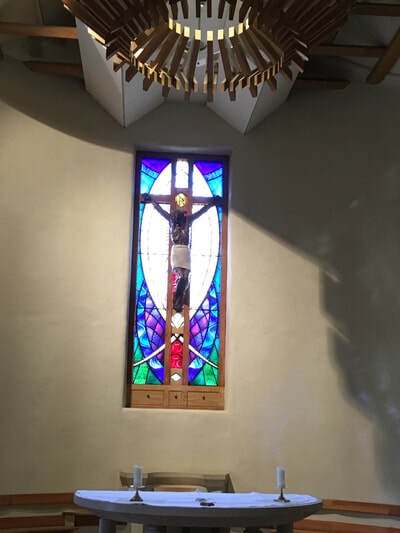 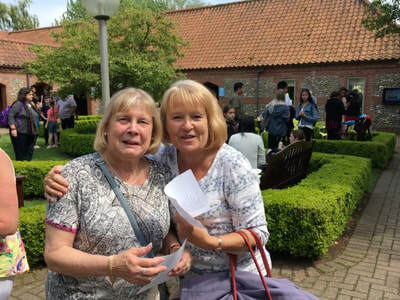 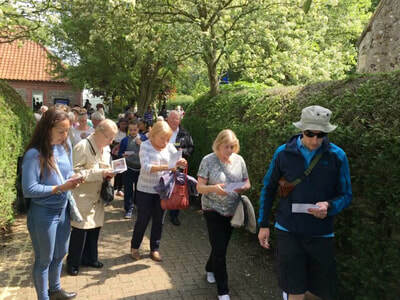 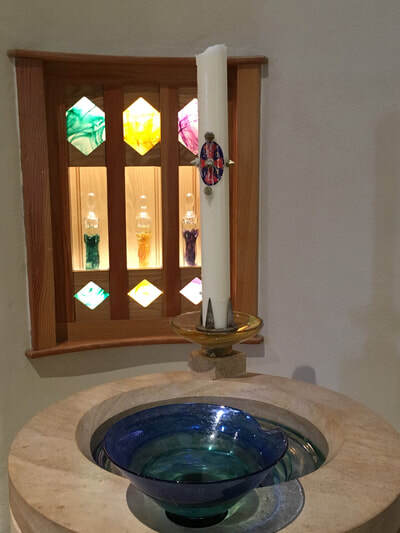 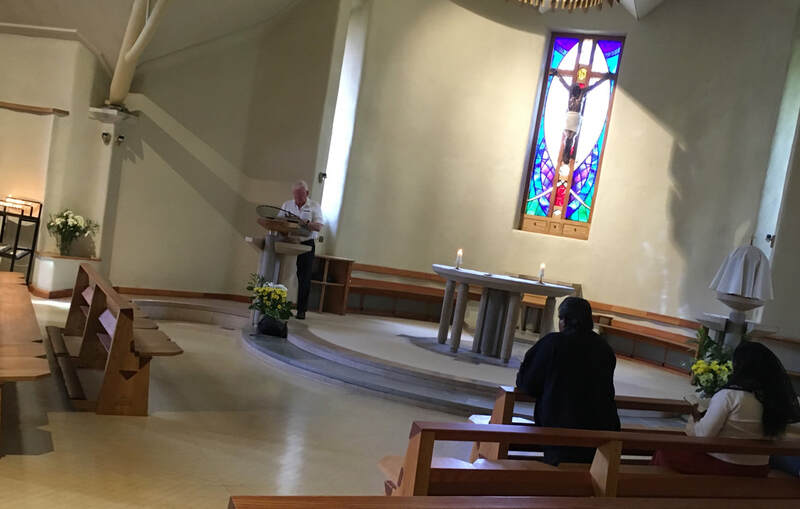 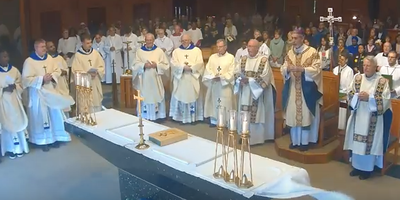 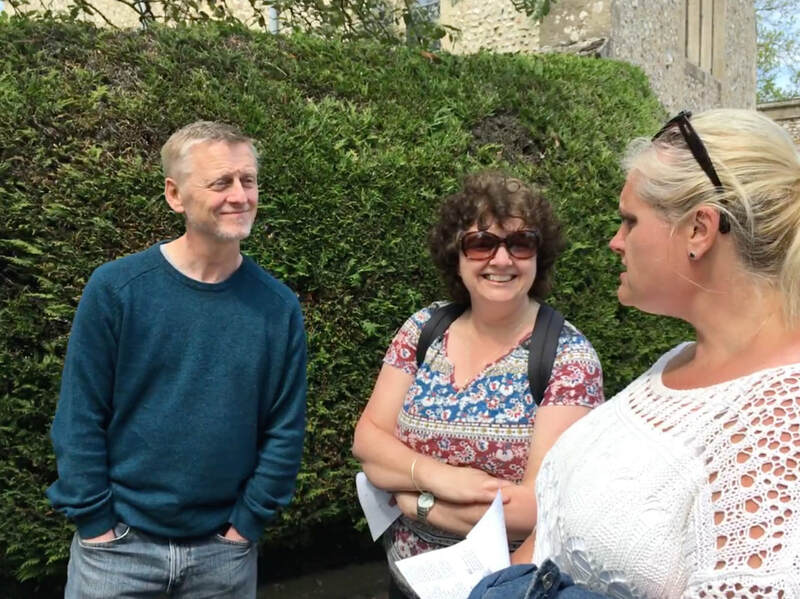 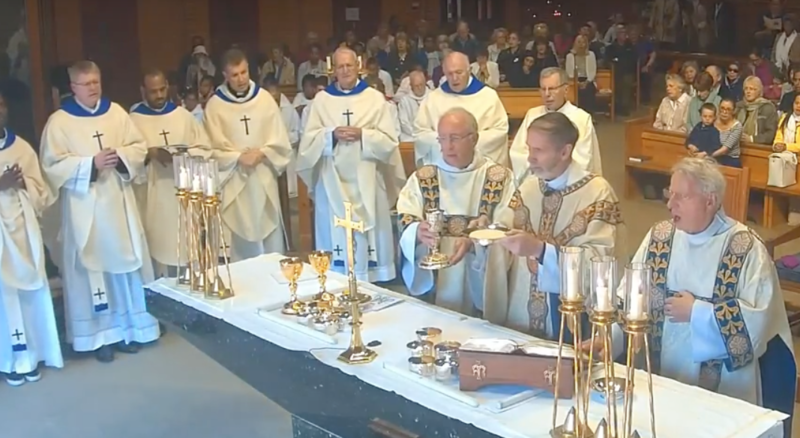 There is a link to the Brentwood Diocese site where there is a YouTube recording of the pilgrimage Mass from Saturday: https://www.youtube.com/watch?v=EFbcTY0ya38 and this can also can be accessed through YouTube Walsingham Catholic TV.